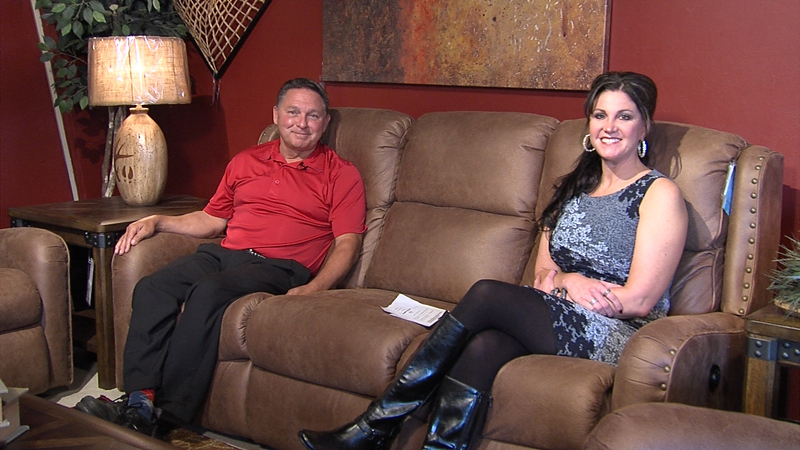 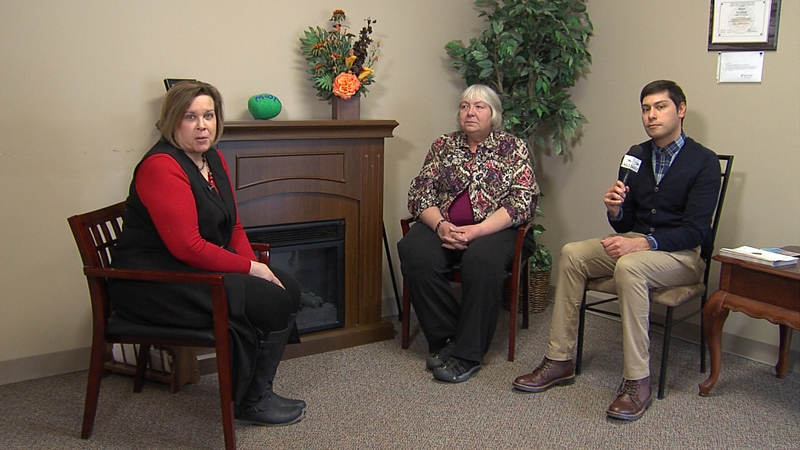 Tami McGreevy interviews Bonnie Kralik & Michael Martinez of Mosaic in Ellsworth. 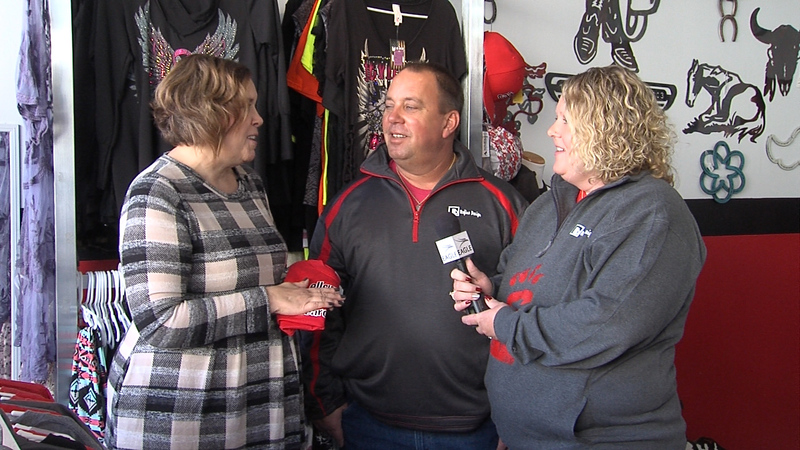 Ken and Alice Robson highlight their Hallmark Gold Crown store with Tami McGreevy of the Ellsworth Area Chamber of Commerce. 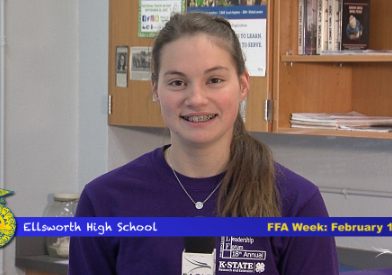 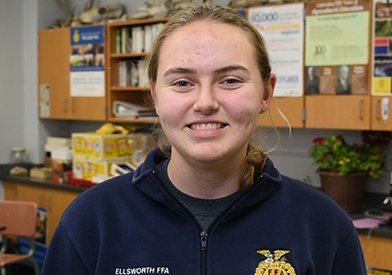 Interviews with 4-H members participating in the Ellsworth County Fair. 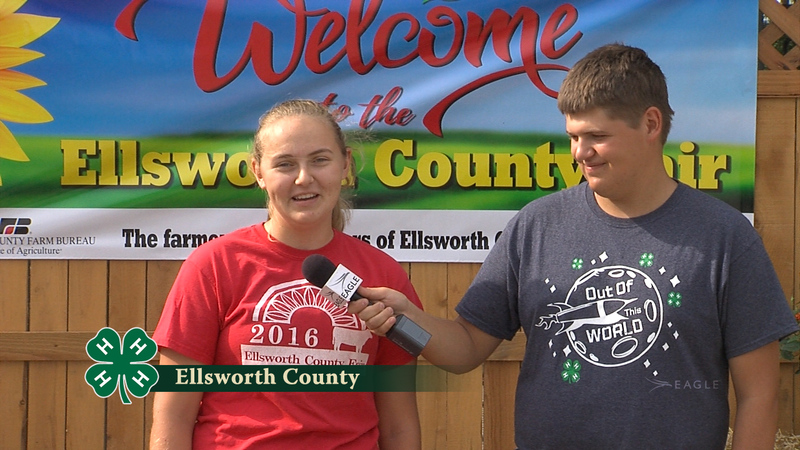 More interviews with 4-H members participating in the Ellsworth County Fair. 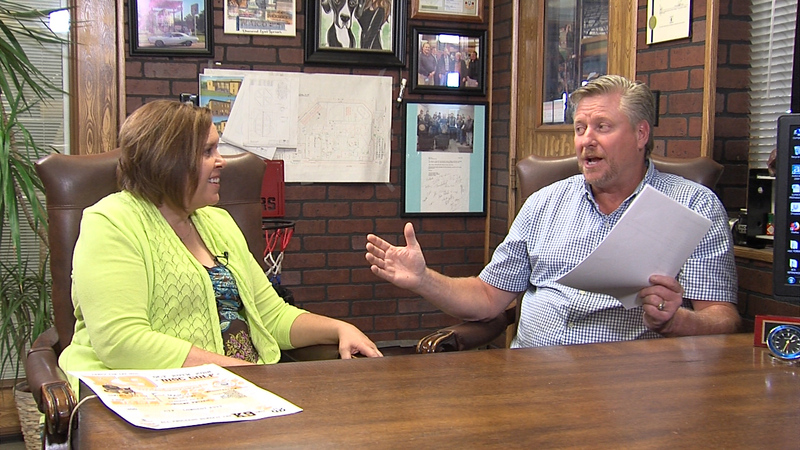 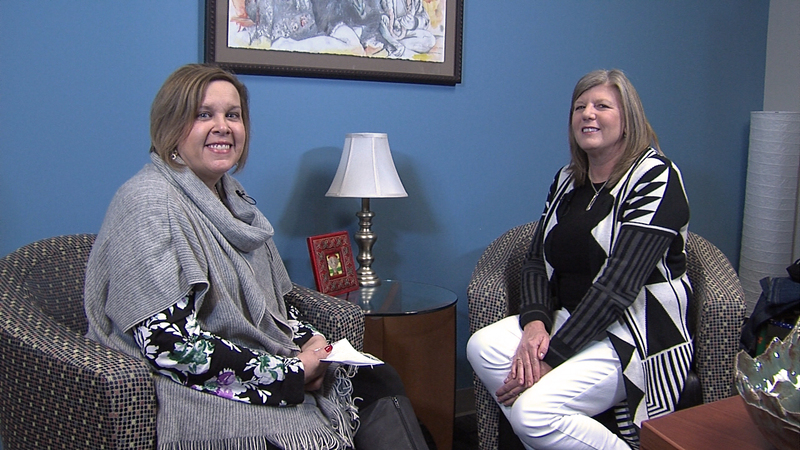 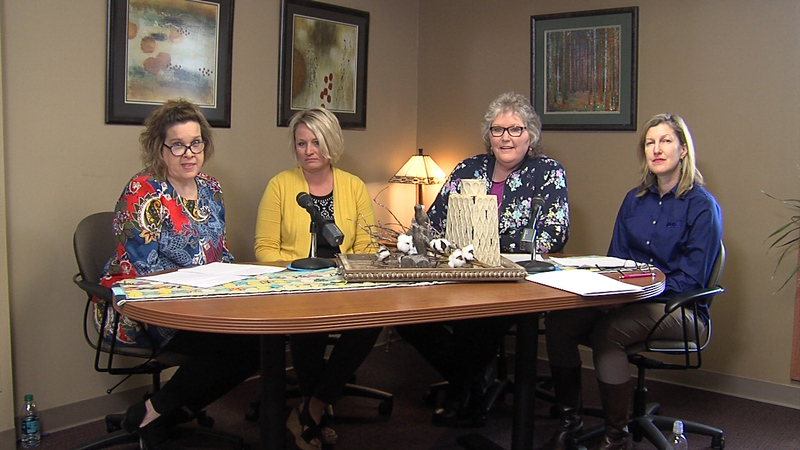 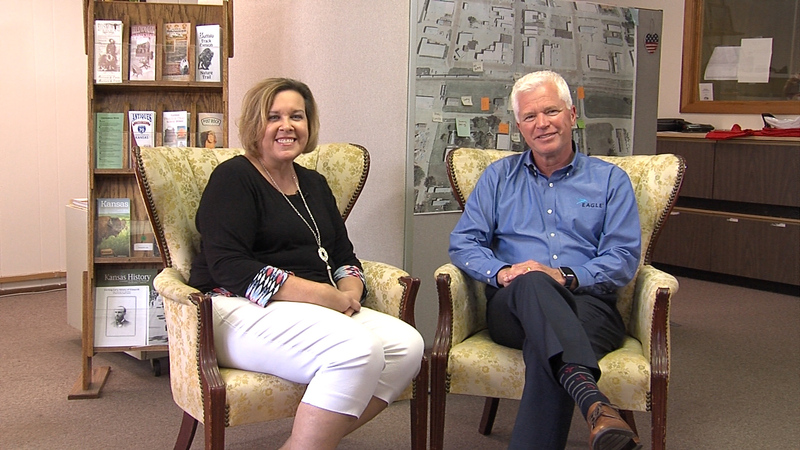 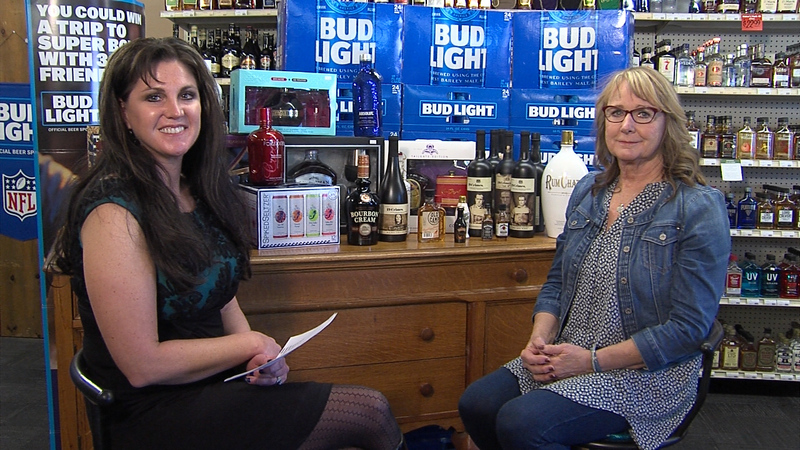 Angela Schepmann​ of the Ellsworth Area Chamber of Commerce​ visits with Kris Finke​ about her business, Finke’s Liquor​. 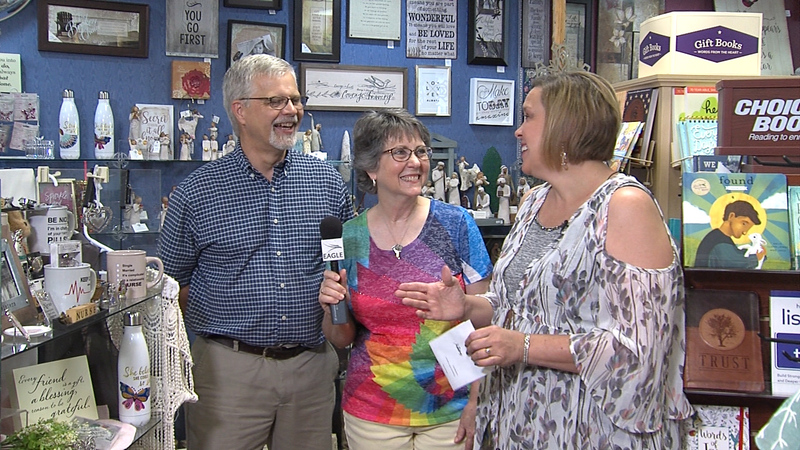 Learn about Ellsworth’s Cowtown Days 150th Celebration.